@ste_grider your elixir/phoenix course on Udemy is amazing, best course I have ever had, thanks a lot for making such quality content. I don't believe in "learn x in y days", but @ste_grider 's course on @udemy about #elixirlang is simply awesome. Crazy for it. For those interested in Phoenix & Elixir, check out this Udemy course by @ste_grider. @udemy @elixirlang @ste_grider Amazing course Stephen, congratulations! Started yesterday and I'll sure finish it this week. 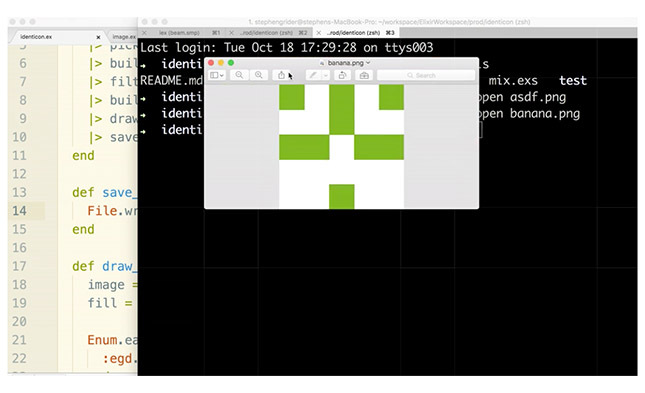 Get started with the basics of Elixir by building an "identicon" generating application. This app will generate an image of random blocks, meant to be used as an avatar. Similar systems are already used by popular companies like Github. 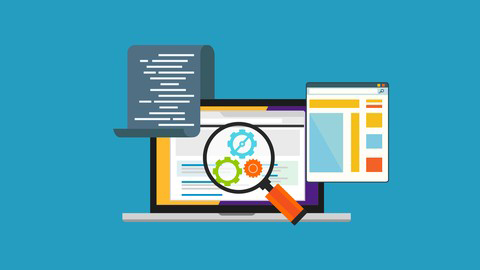 In this application, you'll gain mastery over some of the basic syntax elements of Elixir, like defining modules and functions. In addition, you'll delve into more advanced concepts like the pipe operator, which you'll use to write amazingly reusable code. Phoenix is the hottest new web technology of the year. Engineers working with Phoenix write blazingly fast applications in record time. Whereas other web servers measure response times in milliseconds, Phoenix measures response times in nanoseconds. Besides running so fast, Phoenix is also remarkably fast to develop with. 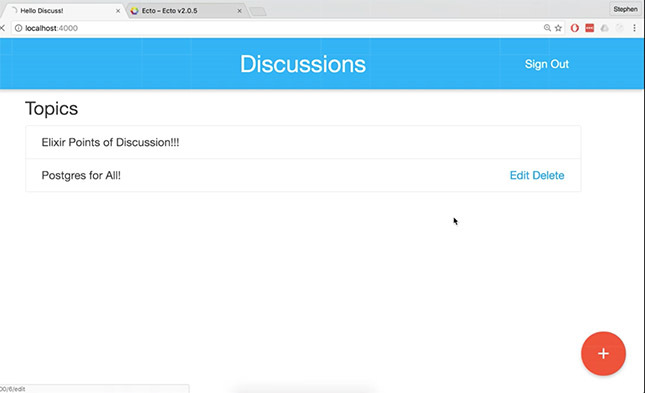 In record time we'll build a classic discussion app, similar to Reddit. Learns how to handle user authentication from scratch, work with Postgres, and manage database records. Phoenix has out-of-the-box hot reload enabled, so development with it is a real breeze. If you're looking to build your own tech product, look no farther than Elixir, it will solve the vast majority of your product needs with ease.